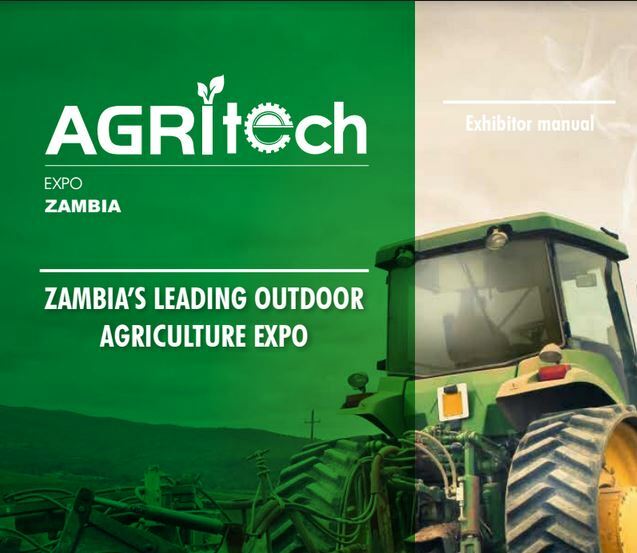 Agritech Expo Zambia is a b2b business platform for agricultural professionals, from small-scale farmers to commercial enterprises, to engage and conduct business with some of the world’s leading suppliers to the agricultural industry. HOTT3D will be onsite before, during and after Agritech Expo Zambia 2017. From live crop trials and machinery demonstrations to technical and practical workshops for emerging farmers and VIP business lounges for commercial players, Agritech Expo is simply the only business event servicing the needs of the entire agri-value chain in Zambia and its neighbouring countries. The third edition of Agritech Expo Zambia took place from 14-16 April 2016 at the GART Research Centre in Chisamba. and 120 members of the press. Agritech Expo Zambia offers visitors a unique opportunity to meet some of the world’s leading agricultural companies, network with agricultural professionals as well as government and union officials, gain take-home knowledge and skills from the free-to-attend technical workshops, and make informed decision on new products and farm supplies by comparing them side by side in one location.